Have a simple & realistic routine that has guidelines rather than planned and timed intervals to the minute. 6am – 6pm. Awake time is under 60mins in first 12 wks. Avoid Snack Feeding: snack feeding = cat naps... Feed every 2-3 -4 hours instead. What’s your baby’s sleep checklist? Make sure it doesn’t involve you. 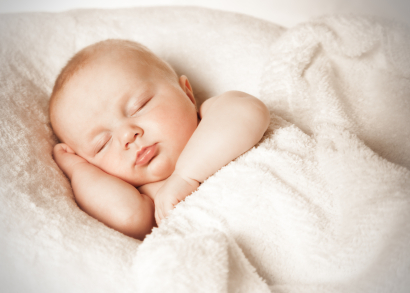 Protect your baby from overtiredness. When they are tired, take them home or away from others and get them ready for sleep ASAP. Look for their window of opportunity. Have a place for them to sleep – it is your job to make sure they always have a place to sleep when needed. Get outside! Avoid staying in the house all day, go outside you will both feel better. Be choosy about taking advice. Lots of people will offer advice listen to professionals or to parents who are on the right track. Ignore the rest. Not all advice is the right advice. Be consistent as much as you can. There will be hiccups, teething, sickness, crying, just keep being consistent.